Having ceased its retail operations in India, General Motors is continuing to offer after sales support to its existing customers and has organised a nationwide service camp across its 170 authorised outlets. While it may have shut down its retail operations in India, General Motors did promise to offer after sales and service support to its existing customers. Keeping up with its promise, the American automaker has announced a nationwide service camp for all Chevrolet owners between March 16 and March 20, 2018. The service camp will be held at the 170 authorised Chevrolet workshops across the country and is expected to be visited by over 15,000 customers during the period. The service camp will provide customers with professional maintenance and repairs at the workshops. Markus Sternberg, Vice President- Commercial Operation Chevrolet India, said "We at Chevrolet believe in keeping our customers at the centre of everything we do. Taking Chevrolet's promise forward, we have initiated these Chevrolet Service Camps camps across in India for the benefit of our customers. This initiative will ensure that the Chevrolet customers continue to benefit from attractive offers and enjoy the professional aftersales services from our service network." All Chevrolet models will be inspected in the service camp and the company will provide expert advice on maintenance requirement of their cars. The automaker has also lined up a range of offers for customers, while the vehicles are entitled to a free health check-up and free top-wash. Owners can avail discounts up to 25 per cent on labour costs and Chevrolet genuine parts along with attractive discounts on various allied services, the manufacturer said in a statement. After making a strong entry in the Indian market in the late 1990s, GM had its share of hits and misses in the growing auto market over its two decades here. However, much to the surprise of its customers, dealers principals and the press alike, the company decided to pull the plug on its retail operations last year. 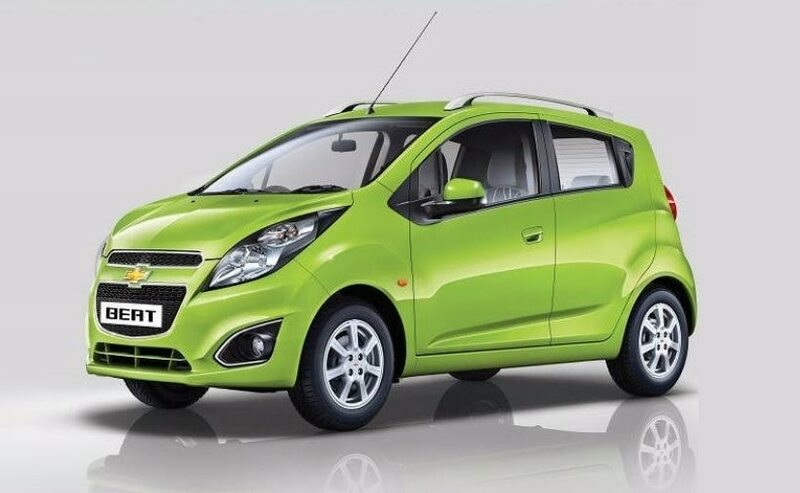 This, despite the fact that the company had new products in the pipeline for the Indian market, along with a key turnaround strategy with the new generation Chevrolet Beat hatchback and the Beat Essentia subcompact sedan. The automaker stopped all retail operations by the end of 2017. Having sold the Halol plant to Chinese auto giant SAIC, GM continues to manufacture vehicles from the Talegaon facility in Maharashtra, but are restricted to only export markets. SAIC, meanwhile, is making its way in India under the brand name 'MG Motors' and will be commencing operations in 2019.